It’s not coming soon it’s here NOW and it’s limited to 50 pedals worldwide of which we have secured 2 pedals currently in stock. Based on the original and highly praised SDR-4, they have retained the original circuit while using updated parts. 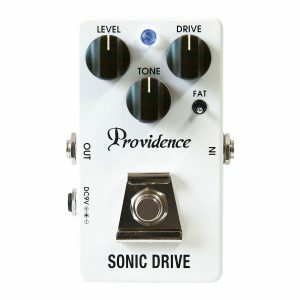 To say this pedal gives you a full sound that cuts through the band environment is an understatement. 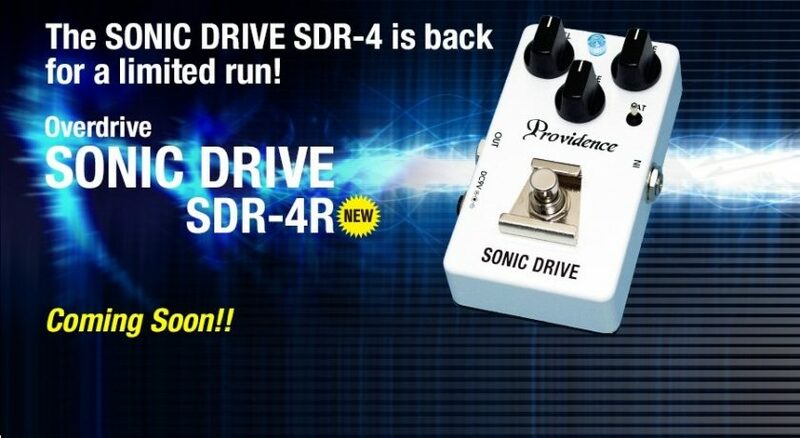 The SDR-4 has a fast attack and an edge to its’ sound that helps create a punchy tone with a thick low mid-range. That Fat switch is an added bonus. 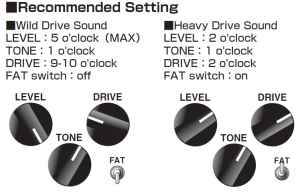 When engaged it raises the gain in the low frequency range which is what gives that fat, aforementioned thick tone. This is really prominent on a single coil pickup and thickens and adds power beautifully to your bridge position. I love a drive pedal that gives you “snap” and this pedal does it. Use a pick or use your fingers or preferably use both as hybrid picking rocks!